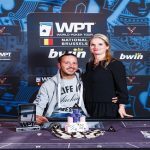 Paul Volpe, a star poker player who has already won three world poker tour title is looking forward to win another WPT title at XV WPT Bay 101. The player is at the final table of this prestigious poker title. He has total 3,005,000 chip counts to his name. 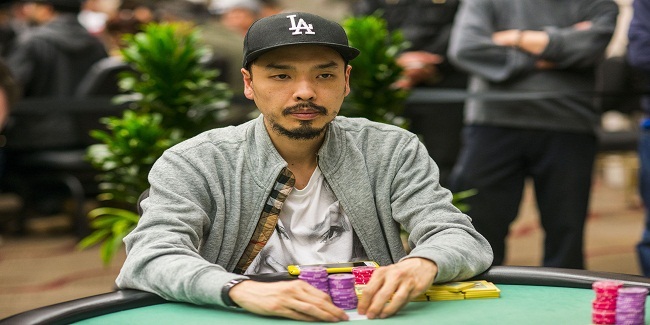 Season XV WPT Bay 101 Shooting Star $7,500 Main Event final table was set on Thursday, to which most a player named Chino Rheem is leading the table. He has total 10,650,000 chips for his seat#2. The event attracted 806 entries from worldwide and generated $5.7 million of total prize pool. 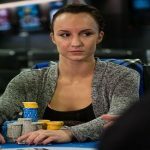 Acording to the rule of the game every final table participant would get at least $188,460 from the game, while the winner of the tournament would receive $1.373 Million as first prize. Mike Sexton, the former WPT tournament winner and a Poker Hall of Famer was looking to get his seat in this prestigious final table on Day 3, when 44 players were remained in the business, but somehow Sexton couldn’t get his seat through to the final table and busted in early round of games. 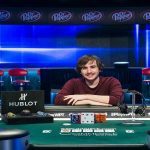 Sexton’s previous matches where he done well are WPT L.A. 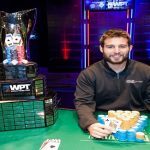 Poker Classic $10,000 Championship before one week, where he finished at fourth-place and Season XV of WPT Montreal, where he won the title. Some notable players such as a fellow WPT Champions Club members David Williams busted to 16th place, Brian Altman (19th place), and Ravi Raghavan eliminated at 21st place. Stephen Graner and Sergio Aido also busted before the final table was se. They played really well but not at par other final tablists.